Whether you have sleep difficulties, anxiety, stress, or you’re trying to heal from trauma, yoga therapy can help. 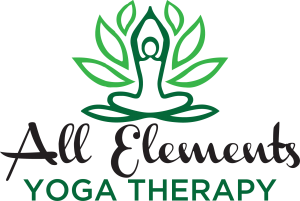 As a certified yoga therapist specializing in trauma recovery, I can tailor a program to your needs and create a path for you toward healing. I’ve had my share of sadness, grief, and even life or death situations. 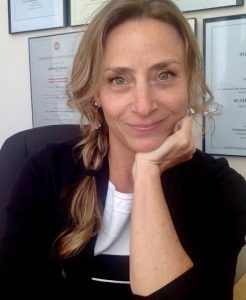 I didn’t want these struggles to define me, so I used my own yoga therapy program to reverse the impact of this trauma, and I became healthier, more joyful, and more peaceful as a result. I know from personal experience that Yoga Therapy works, and I love to see my clients living happier and healthier lives! Contact me for a free phone consultation, and we’ll explore how I can empower you to heal.